I think most of us will agree that LEFTOVERS are the best part of Thanksgiving Dinner. After all the hustle and bustle and preparation of the feast, we can all sit back now and enjoy all the delicious sides, sandwiches and gravy that are a cinch to put together. This week Isabel of Family Foodie and #SundaySupper have all the recipes you need to use leftovers! Nicole from Daily Dish Recipes has pitched in this week as hostess and has put together our great line-up for this week! For Day-After Turkey Stock combine 3 chopped celery stalks, 1 chopped onion and turkey carcass broken into pieces. Cover with 12 cups water. Bring to a boil. Reduce heat and simmer until broth is reduced by 1/3, about 3 hours. Strain; discard solids and continue with risotto. Keep broth warm over low heat. Melt 2 Tbsp. butter in a heavy large saucepan over medium heat. Add olive oil. Add the onions and saute until tender, about 8 minutes. Add the mushrooms and garlic and saute until mushrooms are tender and the juices evaporate, about 5 minutes. Stir in the rice and let it toast for a few minutes. Add the wine; cook until liquid is absorbed, stirring often, about 2 minutes. Add one cup of hot broth; simmer over medium-low heat until the liquid is absorbed, stirring often, about 3 minutes. Continue to cook until the rice is just tender and the mixture is creamy, adding more broth by cupfuls and stirring often, about 28 minutes. Stir in the peas and leftover turkey. Stir in remaining 2 Tbsp. of butter and Parmesan. Season to taste with salt and pepper. Garnish with chopped parsley and top with addition Parmesan and a drizzle of olive oil. My best leftover dish is the first turkey sandwich warmed up with stuffing and gravy and cold cranberry sauce. Can't wait! Please join on us on Twitter throughout the day during #SundaySupper on November 18. In the evening we will meet at 7pm EST for our weekly #SundaySupper live chat. Labels: Budget Friendly Easy Dinner Holidays Italian Favorites My Favorite Things Rice Sandwiches Side Dishes Sunday Supper Movement Turkey What's Left in the Fridge? WOW! 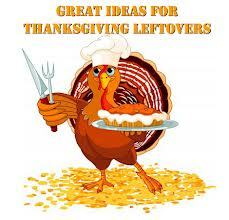 I am emailing this now & adding to our Thanksgiving leftover line up. AMAZING. Hope you have a great Thanksgiving. WOW! Your risotto looks amazing! Great recipe!! I can't help but thinking it would be a great side dish as well! 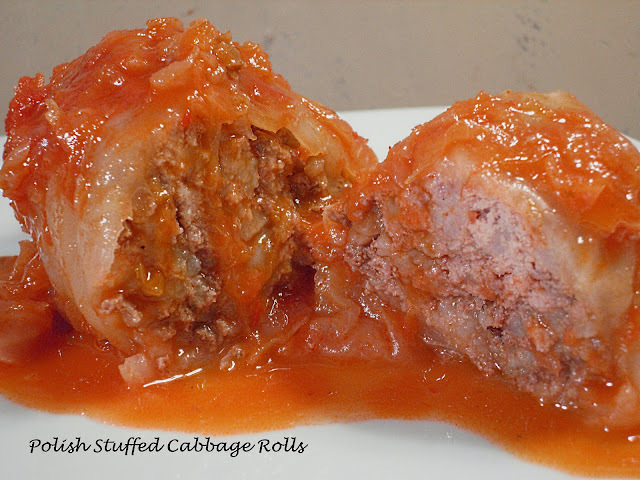 Comforting, delicious, and a great use for Thanksgiving leftovers! I have been wanting to make a risotto and I am thinking this is the one I will be making!!! I love risotto, and this recipe looks fantastic! Ooooo!!! This looks really good! I love risotto! One day I'll find the courage to make risotto! I have such a weak spot for risotto. This looks fabulous. I can't wait to try this risotto recipe! It looks so rich and flavorful. I love risotto! This sounds great! I would love to make this. Thanks for sharing! Risotto is the best and I never thought to do this with leftovers! Great idea! Beautiful risotto! What a perfect way to use leftovers! My family is obsessed with risotto, we eat a risotto several times a month, so I make this every year. Just looking at your photos is making me realize I can't wait until after Thanksgiving to have another risotto. Might have to poke around the fridge to see what kind I should make tonight. This looks amazing! Genius leftover idea. This is one beautiful looking risotto. It looks absolutely delish! I would really love a big bowl of some that risotto right about now. It looks beautiful. I can't even explain to you how badly I want some righ now. I don't know why risotto has never come to mind when using Thanksgiving leftovers because your dish sounds absolutely amazing!!! wow this looks and sounds awesome! I love risotto, so I think this is a perfect way to use leftovers! Mmmm...such a comforting dish. 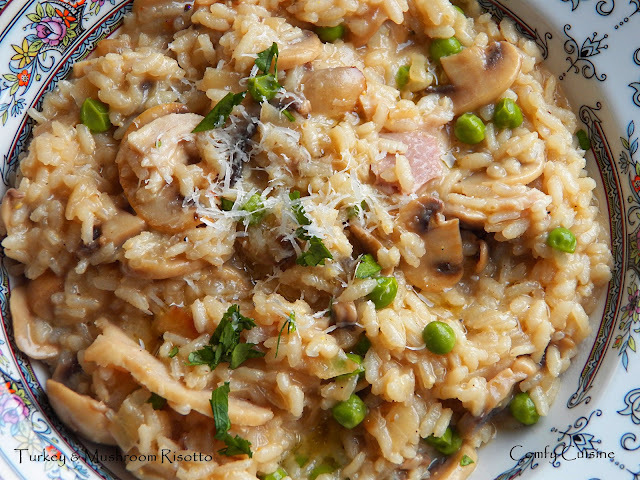 I love risotto and turkey and mushrooms, so I'm sure I'd love this! 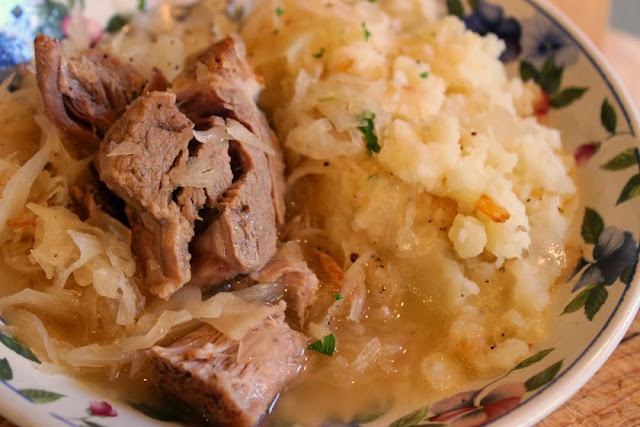 Wonderful comfort food from the leftovers, great recipe and great idea!